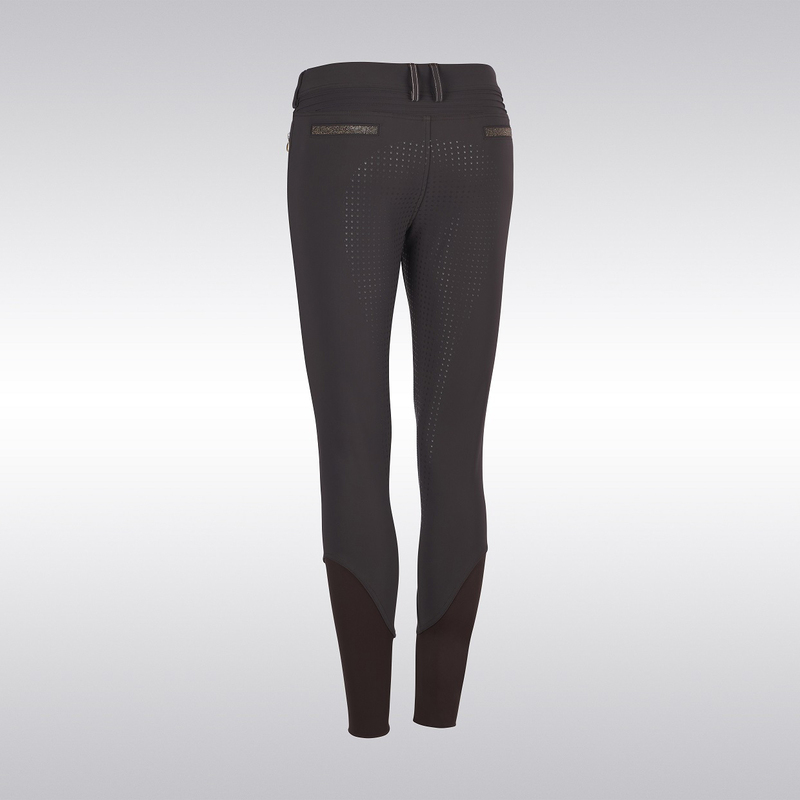 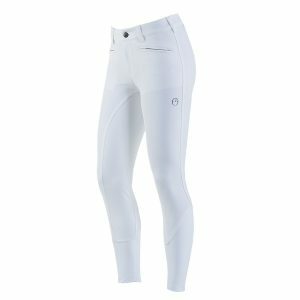 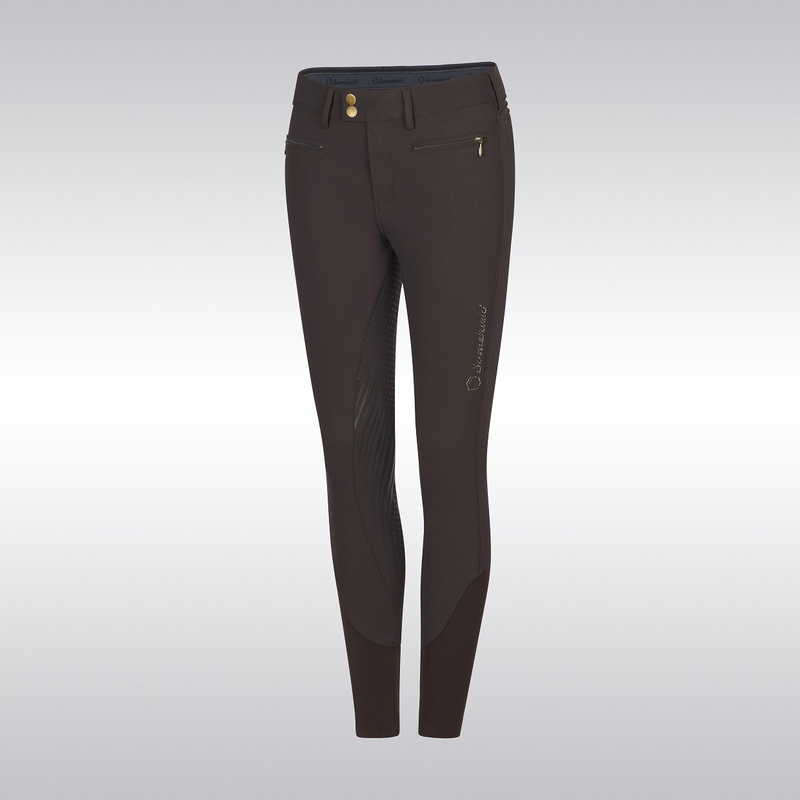 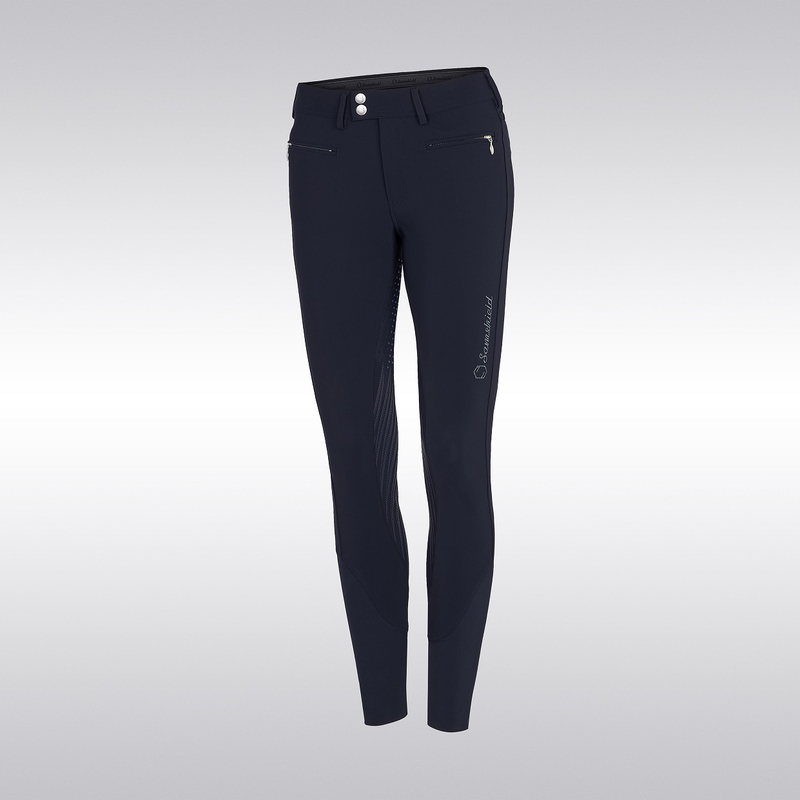 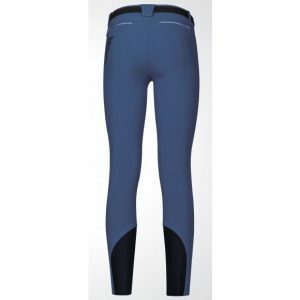 The Samshield Diane Breeches are made with a full grip seat to provide exceptional stability in the saddle. Designed in a high stretch, wear resistant, technical fabric – the Diane breeches offer a second skin feel for optimal comfort. 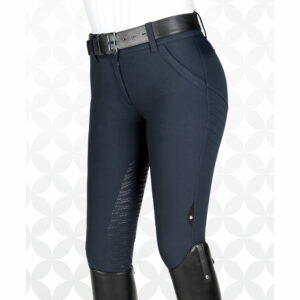 A tailored design with beautiful pleating on the back offers the rider the most flattering fit, while the silicone grip on the waistband prevents the shirt from rising. 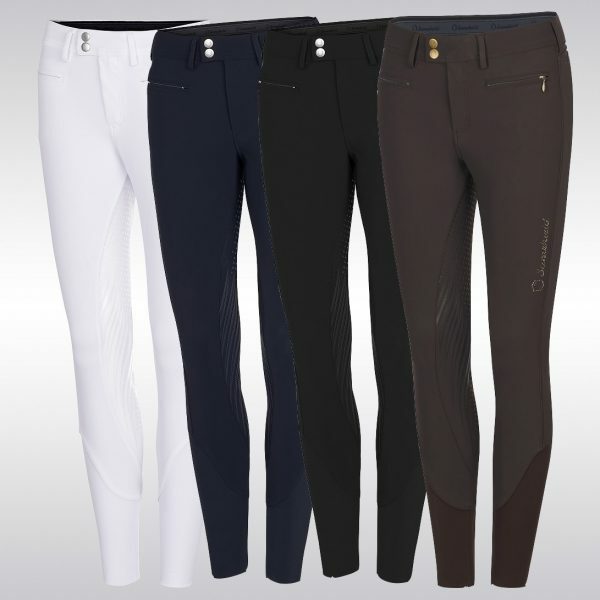 With the serious rider in mind, the Diane breeches are produced from a compression material to aid muscle recovery, as well as a UV treatment to ensure complete protection from harmful rays. 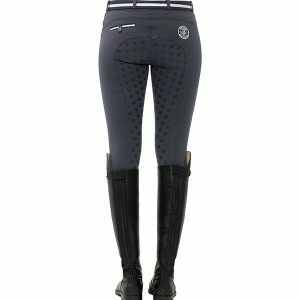 Decorated with the Samshield blazon in Swarovski Crystals on the leg and Crystal Fabric Swarovski on the rear.